Previously, purchasers were struggling to find large deposits in order to move home. Now with the new Government funded Help to Buy scheme, buyers only need a 5% deposit, which makes the aspiration of a new home more achievable. Help to Buy is available to anyone looking at purchasing a new build home. 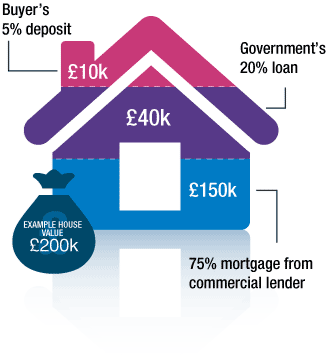 A 5% deposit is required and the scheme is not available to second home owners or buy to let investors. The Government will lend you 20% of the value of your new home for 25 years. The first 5 years are interest free with a small charge thereafter. This loan can be repaid at any time or upon the future sale of your home. 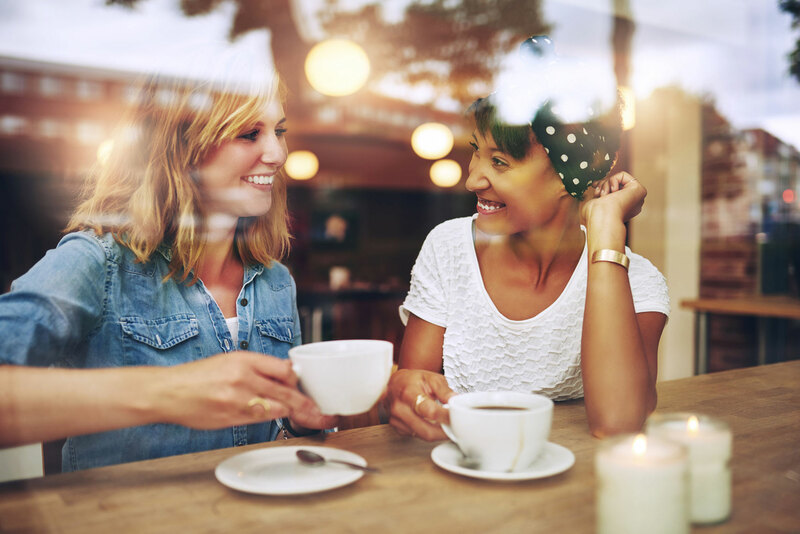 Our Independent financial advisors will help qualify you for the scheme and will package up the paperwork free of charge. Once qualified, you can reserve the property of your choice and your financial advisor will apply for your mortgage. Due to the Government lending, you will only need to secure a mortgage of 75% of the value of the property. Williams Homes and your financial advisor will be with you along the way to answer any questions you may have. The Help to Buy scheme is available on all new build properties up to the value of £600,000. New build and existing homes. You’ll need a deposit of as little as 5% for this scheme. Available to existing homeowners as well as first-time buyers. You’ll need to secure a mortgage for your purchase. 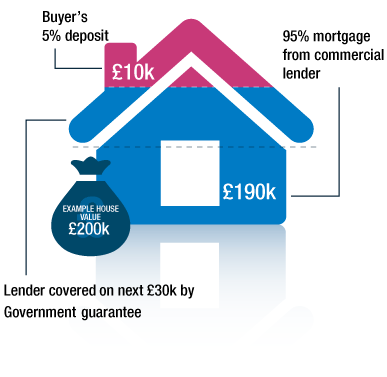 The Government guarantee will encourage lenders to offer better access to low-deposit mortgages.